It would do President Peter Mutharika good to leave this joking business to Bon Kalindo (Winiko) and others who mastered this art. Comedians can crack jokes to a hungry and angry nation but people can still burst into tears of laughter. Unfortunately, our old good professor does not have that special humour. Joking about hunger when the Malawians do not know when they will get the next meal and where it will come from is an insult, this is a misplaced humour. So telling people to eat mice and grasshoppers to starving and hungry Malawians is an insult and cannot be described as a joke. Information minister Patricia Kaliati’s press release on the same is not helping matters but adding salt to the fried mice and grasshoppers which Malawians are rejecting. 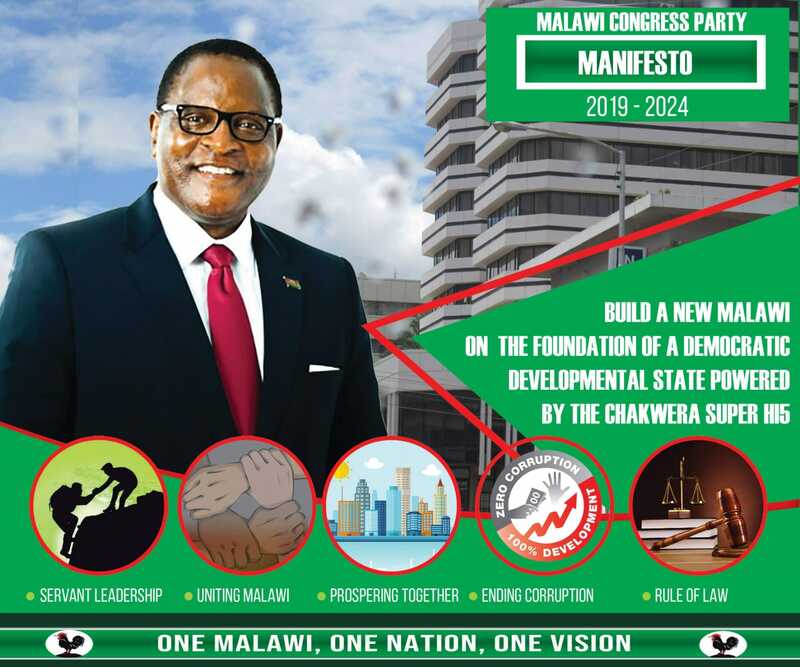 If the same joke was said by opposition leaders, say Lazarus Chakwera or Uladi Mussa, the Democratic Progressive Party would have gone to town, am sure. Cabinet ministers would have used tax payers money crisscrossing the country to discredit the opposition. The government would have used tax payers money to take chiefs Kyungu, Ngolongoliwa, Lundu, Mbelwa and others to be on state run MBC tv to condemn Chakwera or Mussa. President Mutharika has a right to joke to his people when he interacts with them, yes, very true but Malawians have a right too to reject and condemn unpalatable and tasteless jokes, the jokes which will never be a delicacy as the mice and grasshoppers. Mutharika can choose one job; either to continue as our head of state or being a joker but he cannot combine both. People laugh when their stomachs are full, they cannot laugh when their children are crying of hunger. For sure, he cannot make a good joker even if he had enjoyed a very nice meal of mice and grasshoppers! Please wake me up when this bad dream is over! Who voted for him again??? ?